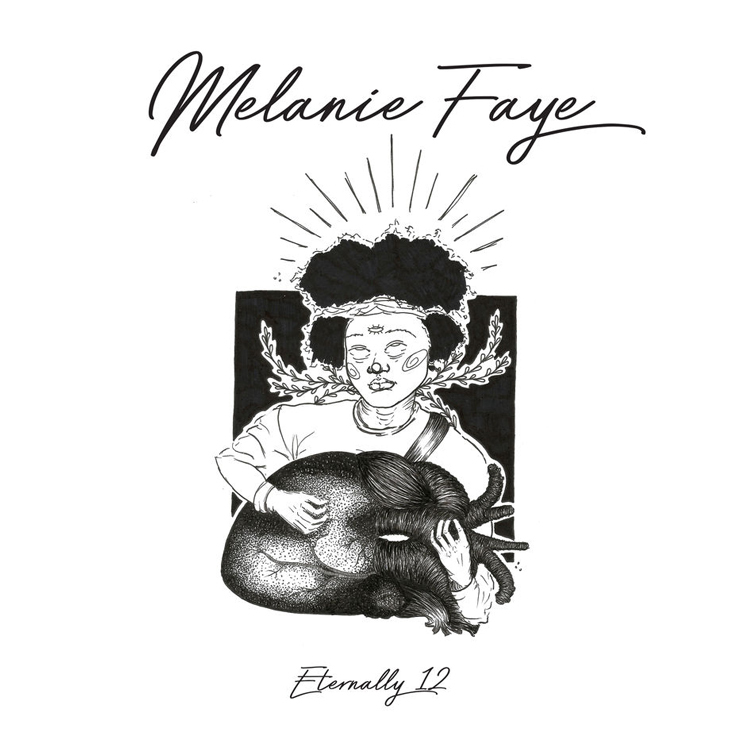 Last year, Mac DeMarco teamed up with Nashville guitarist Melanie Faye for an instrumental track titled "Eternally 12." Now, the two have shared the finished product. The DeMarco-produced single, which you can hear in the players below, is expected to appear on Faye's forthcoming debut EP HomoPhone. DeMarco recently confirmed that a new album of his own is on the way.